Podiatry consists of the prevention, diagnosis and treatment of medical and surgical conditions of the feet and lower limbs. 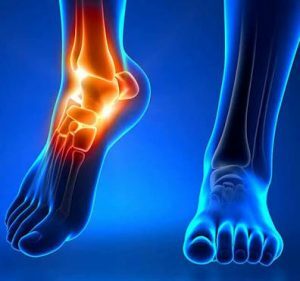 Podiatrists treat conditions such as those resulting from bone and joint disorders such as arthritis and soft-tissue and muscular pathologies. Podiatrists are also able to diagnose and treat any complications of the above which affect the lower limb, including skin and nail disorders, corns, calluses and ingrown toenails. They also diagnose and treat foot injuries and infections gained through sport or other activities. 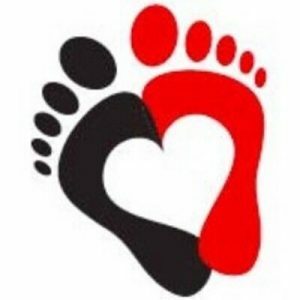 The versatility seen at Theresa Foot Clinic is apparent in its bunion treatment, plantar fasciitis treatment, general heel pain treatment; and the repair of heel spurs, hammer toes, tendonitis, flat feet, sports injuries, deformities, and problems relating to diabetes. Theresa Thi Nguyen is a fully qualified podiatrist who graduated from the University of South Australia in 1998, giving her 20 years experience in podiatry. She initially worked in Victoria, then in Bankstown, Sydney. Theresa started her own clinics in 2003 in Padstow and Panania. Australian podiatrists complete an undergraduate degree ranging from 3 to 4 years of education.